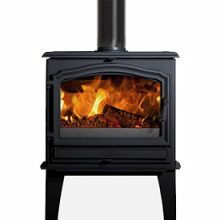 Established in 1854 Esse Stoves are one of the leading UK manufacturers of wood burning, gas, multifuel and flueless stoves. 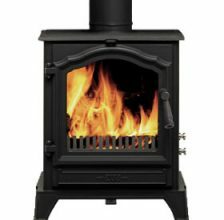 With a huge amount of experience of the stove industry, Esse Stoves are one of the most knowledgable stove manufacturers, offering high quality stove to the public for over 160 years. 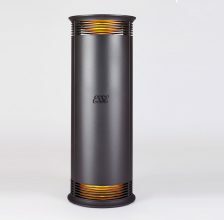 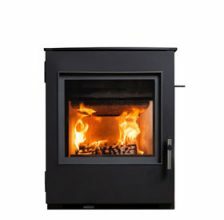 Esse Stoves have developed their wood burner stoves to be up to 80% efficient and fitted them with Afterburn airwarsh technology to help keep the door glass free of soot and improve burn rate. 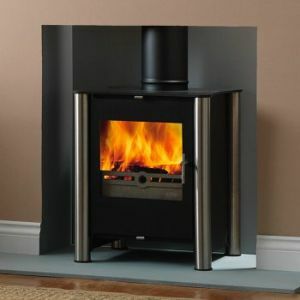 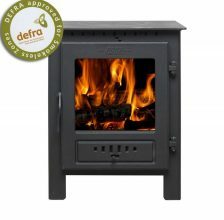 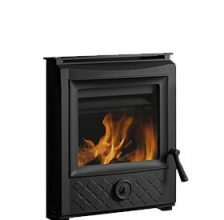 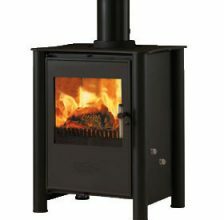 Esse Stoves are aviable in a wide range of fuel types including, wood burning, electric and gas. 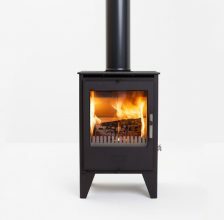 Add this to their mix of modern and traditional designs and their high quality materials, your certain to find your perfect stove with Esse. 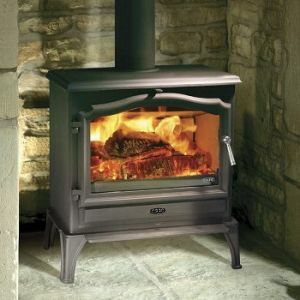 In 2008 Esse Stoves were chosen to be the cooker of choice at River Cottage HQ in Devon. 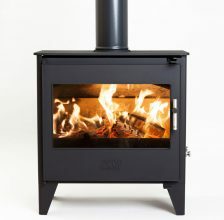 This shows the quality of Esse Stoves and how well they are designed, furthermore Hugh Fearnley Whittingstall also uses Woodfire Esse Stoves for cooking at home.